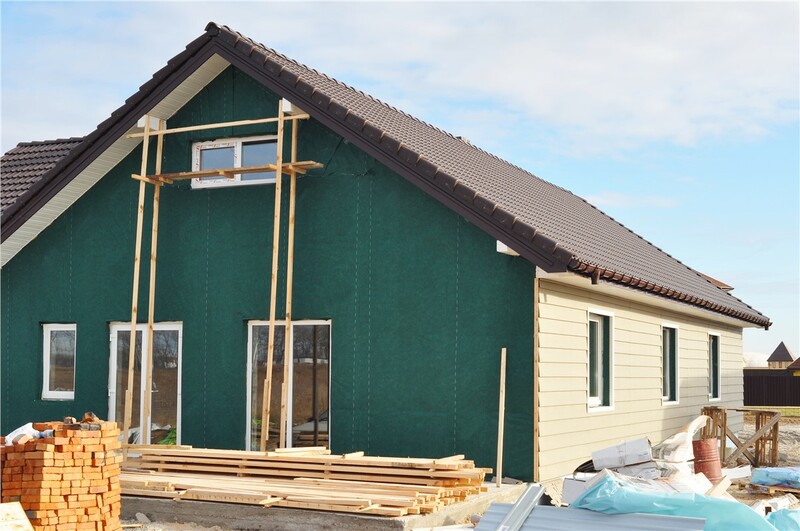 Increase thermal efficiency and reduce high energy costs by installing insulated siding. 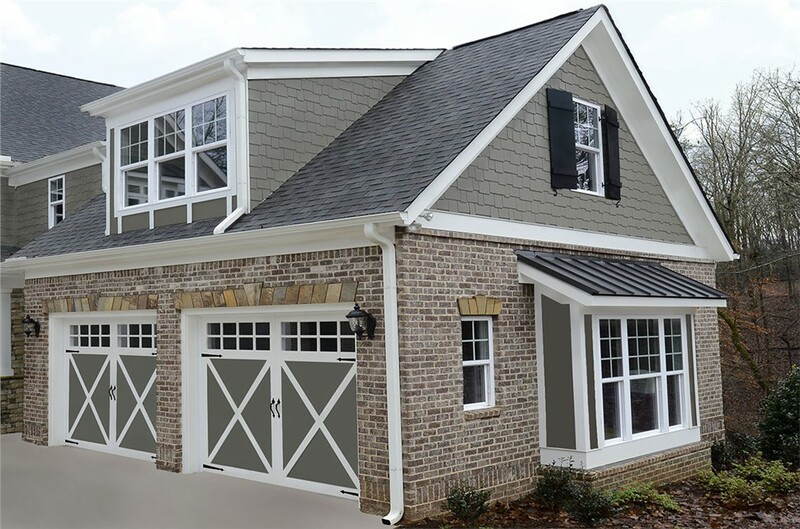 If you’re thinking about updating the outside of your home with new Connecticut insulated siding and trim, you want to ensure that you will be getting the exact style and value that you’re looking for. At US Remodeling Group, we offer more than 20 exterior insulated siding color combinations—so getting the appearance you want is easy and affordable! Over the past decade, the professionals at US Remodeling Group have helped thousands of satisfied Connecticut customers find the perfect insulated siding for their house. We are committed to delivering premium results and exceeding your expectations with fast, friendly, and affordable services. Our commitment to our customers has earned us accreditation from the BBB with an A+ rating. 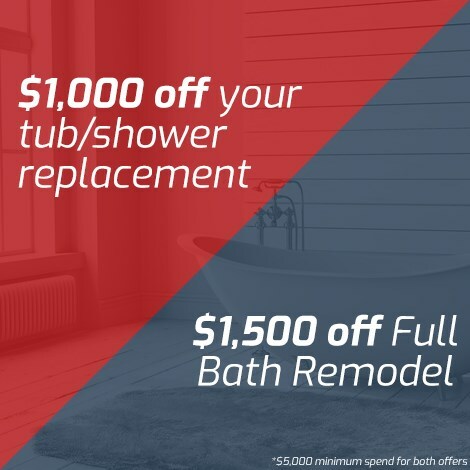 From start to finish, US Remodeling Group has the experience you want and the quality customer service you deserve. As a trusted CT insulated siding company, we only work with premium products to guarantee flawless results. That’s why we choose to work with TriWall Siding products for your new or replacement insulated siding. Constructed as one of the most advanced siding solutions on the market, TriWall is more than an average house insulated siding product—it’s also a smart investment for your home! 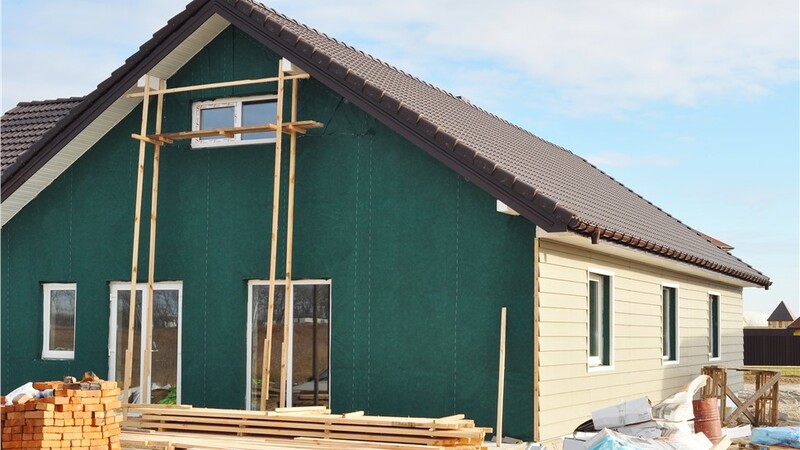 If you’re looking for insulated siding contractors that are committed to delivering the best product and service to every customer, look no further than US Remodeling Group! To learn more about our honest and affordable insulated siding installation, contact us today. Give us a call or complete our online request form for a free, no-obligation estimate and consultation in your Connecticut home.